The dead are returning to life and attacking the living. They cannot be stopped and they crave human flesh. Now you can let your gaming party hear what zombies do best: eat! Can you survive in this nightmare world? 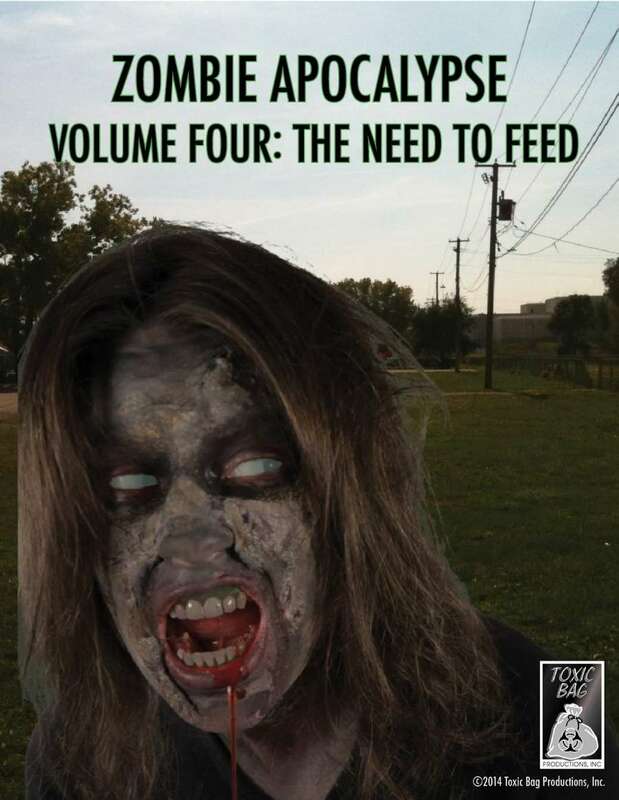 Zombie Apocalypse Volume Four includes five tracks of zombie terror.